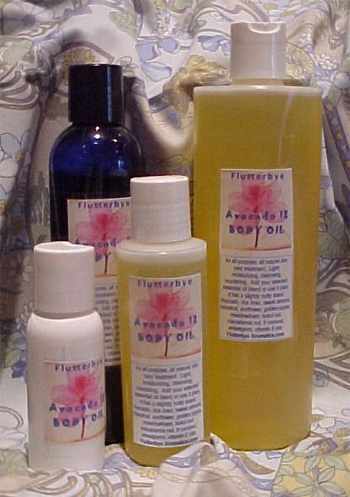 ESSENTIAL OIL BLENDS represent the most exhilarating use of the essential oil. Each essential oil has its own unique quality, and in certain combinations, the quality is enhanced or complemented by one or more other essential oils. Our Therapeutic EO Blends and Body/Massage Oils are produced in a base of organic vegetable oils including Jojoba, Fractionated Coconut, Sweet Almond Oils and Vit E for antioxidant properties. These blends are moisturizing and readily absorbed through gentle application to the skin. Excellent right after the bath or shower, for specific muscle therapy, or as a relaxing pre-slumber routine. BLOOD PRESSURE Take this blend with you when you go for your massage. Apply every night before bed, and also especially during times of stress, by massaging under collarbone. Apply to chest, arms, back after bathing while skin is warm. IMMUNE BOOST BLEND This pure essential oil blend contains EOs known for their immune system enhancing properties, including frankincense and oregano. All natural blend containing cold pressed Borage Oil (which contains vitamins, minerals and the highest amount of Gamma Lineolic Acid to support collagen synthesis), several other superior carrier oils, and a blend of essential oils. It has a light, floral fragrance. Apply twice daily. "I went through two pregnancies and didn't get a single stretch mark, thanks to Simone's Stretch Mark Oil." Kris in Tampa FL. This is a luscious blend of 12 important oils for skin care. Golden NUT and VEGETABLE oils blended to create an all-purpose, all-natural skin care treatment. Light, moisturizing, cleansing, nourishing and your skin will absolutely love it! I created this blend of oils specifically for my savvy customers who are learning to create their own Aromatherapy Body Oils. Add your selected essential oil blend to this product and you have a fabulous Facial Oil, Body Oil, Facial Cleanser; or use it plain without any scent -- it's perfectly wonderful just as it is and has a subtle, just slightly nutty scent. These selected oils are very beneficial all on their own. Trust me, once you begin using Body Oil you'll never go back to lotion! All natural blend of essential oils, jojoba and coconut oil in a roller ball applicator.